The County of Venango is currently accepting applications for a full-time (40 hrs/wk.) 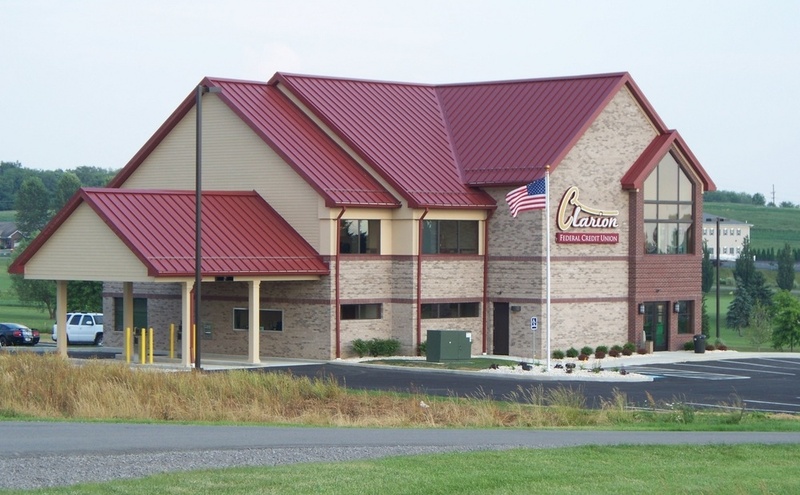 Maintenance Worker III to work at the Venango County Regional Airport. Typical working hours will be from 10:00 PM through 6:00 AM, Sunday through Thursday. Required qualifications: High school diploma or equivalent. Training in electrical, plumbing, carpentry, and/or painting is helpful. Two years of experience maintaining facilities and/or equipment, or custodial environment required. Firefighting experience is preferred. Must pass pre-employment drug screening. Pay rate: $10.81/hr. Full-time positions include participation in the County lifetime pension program and fully paid medical, dental, vision, and life insurance premiums for the employee.